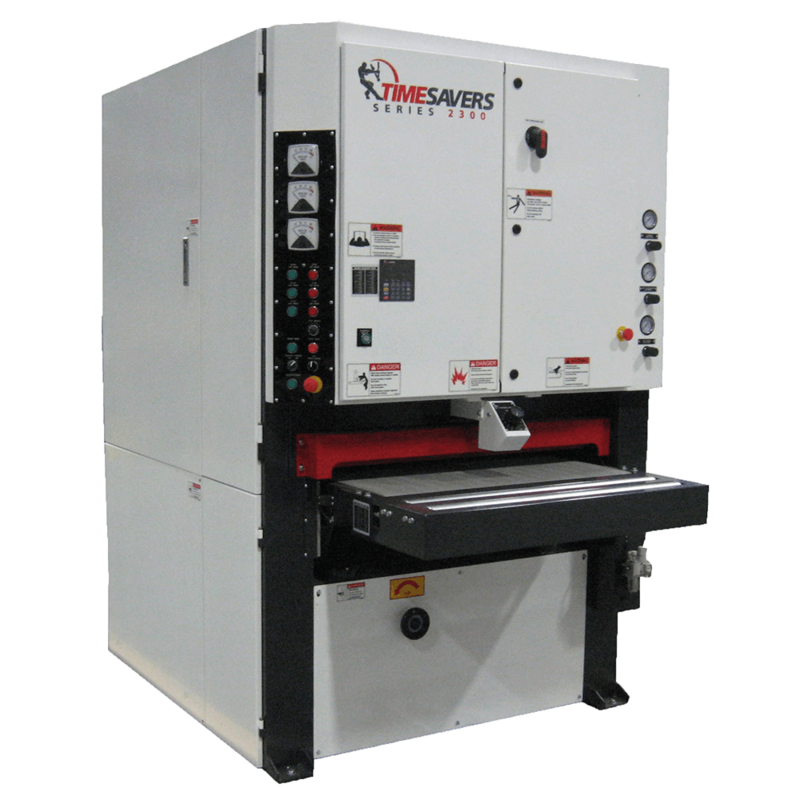 A pioneer in wide belt sanding, Timesavers has been manufacturing wide belt sanders for over 50 years. They set the standard for wide belts, planer sanders, orbital sanders, polishers and brush sanders. 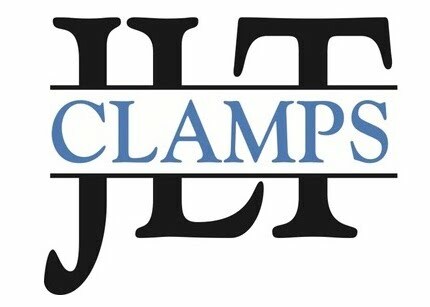 Formerly known as Lancaster Clamps, JLT Clamps is now a division of James L. Taylor and the leader in door and panel clamping machinery for small as well as large custom frame shops. 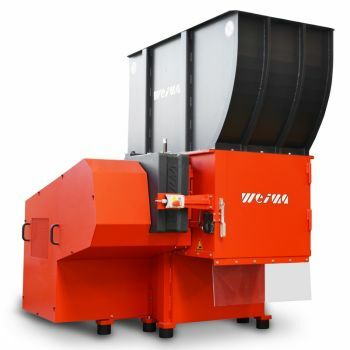 Weima manufactures vertical and horizontal wood waste grinders, as well as single-shaft shredders, four-shaft shredders, and briquette presses that are built to handle a variety of applications, including wood, paper, plastic, metal and biomass. Famous for its lines of double end tenoners with high production capabilities and the ability to keep set-up times to a minimum, Friulmac also offers automatic glue and dowel inserters, component production work centers, feeding systems and hopper feeders for moulders. The screw pocket machine that has set the standard for face frame assembly and furniture parts, the Castle TSM 21 and 35 have been an important part of joint assembly for many companies. In our area especially for the RV Industry. Located in New York, James L. Taylor has been designing and building woodworking machines for over 100 years. Known as the clamp carrier kings, they have been the leading innovator in the design and invention of the automated and dual automated clamp carriers. 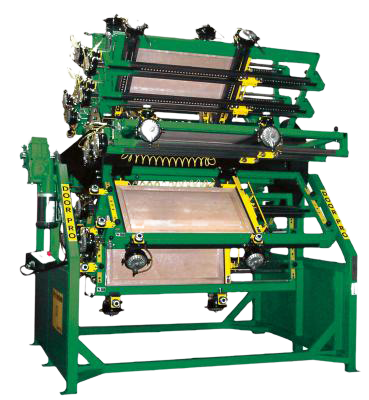 A thirteen-year-old division of James L. Taylor, Cameron Automation was developed to focus on high tech machinery for the wood working industry, and is now the leader in optimizing equipment for ripping, crosscutting, panel sizing and color matching machinery. 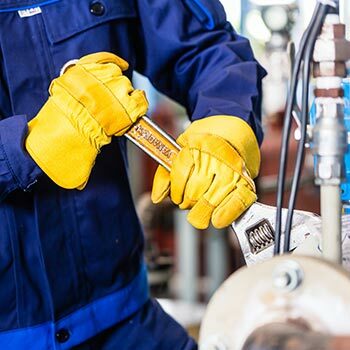 TigerStop is the global leader in stop gauge and material positioning systems for rapid, precise positioning of almost any material including metal, wood, plastics, and composites. TigerStop length stops and automatic saw systems improve yield and productivity while reducing scrap waste and labor costs. Your Work Means A Lot To You. And that’s why we offer industry leading products: to provide you with the best woodworking and panel processing machinery available. With these tools in your workshop and your own company’s dedication to quality, we guarantee your end product will be some of the best wood working in the Midwest. It happens to all of us: you’re in the middle of a project, and a part breaks on one of your machines. To help you get back to work fast, we keep replacement parts in-stock for some of our most popular products. 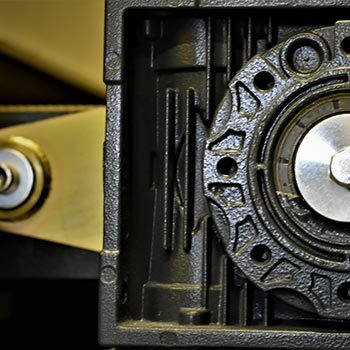 We maintain access to ALL parts through our supplier relationships. You need someone who is going to have your back – and that’s why we offer a range of services help with the upkeep of your machines. Whether you keep ahead of the game by enrolling in our maintenance program, or call our full-time service technician when a problem arises, we’ll be here to answer the call. Our employees are some of the most knowledgeable and experienced people in the industry. 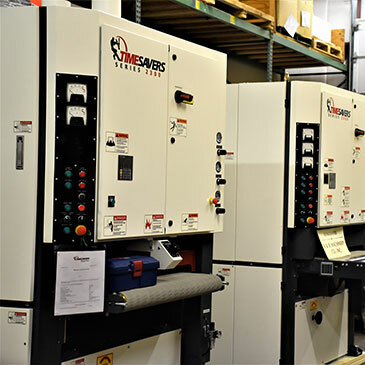 They’ve worked for years with various wood working, lamination, distribution, and machine companies and have all found their way to our team, bringing with them their own unique set of skills and knowledge to help solve your production and equipment problems. We are your best full-service distributor for woodworking and panel processing machinery; and with good reason! 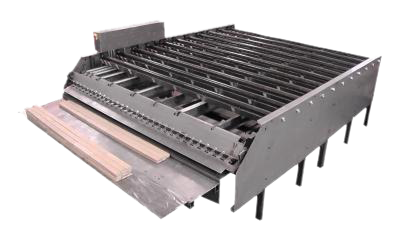 At B&B, we offer industry leading products to provide you with the best woodworking and panel processing machinery available. We also offer both new and used equipment, which gives us the ability to match the price point you have in mind. Our office and showroom are local for quick delivery of parts, fast service on equipment, and convenient access to sales staff, products, and our full service technician. We carry in-stock parts for some of our most popular products in order to provide you with quick response and replacement. We have a full service full time technician on board to help maintain and keep your equipment running. We also employ some of the most knowledgeable and experienced experts in the industry – all ready to help solve your production and equipment needs. We welcome your inquiry about our woodworking & panel processing equipment. Please complete the form and we will contact you as soon as possible.